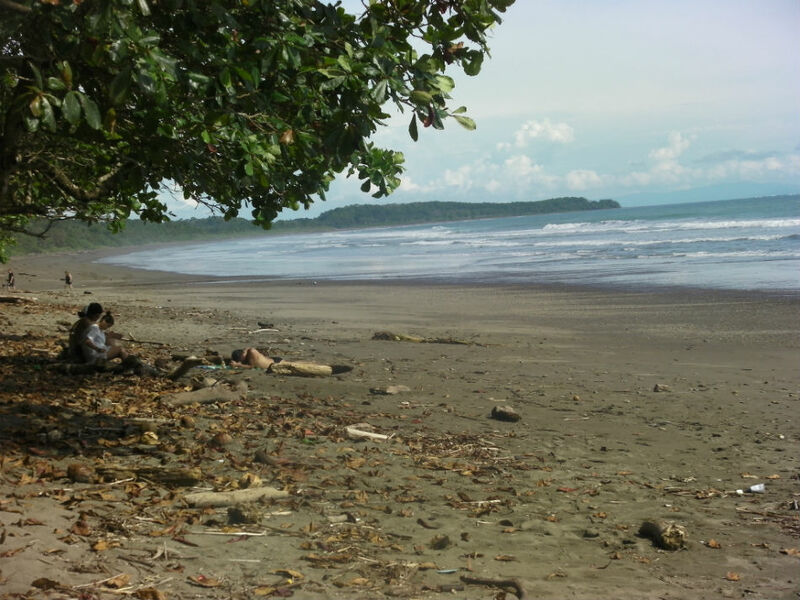 Playa Hermosa (Hermosa Beach), located in Hermosa Bay, is one of Costa Rica’s most ecological beaches, and it has been nationally and internationally recognized. It was awarded with a blue flag, which is only given to those beaches whose environment is perfectly preserved, focusing particularly on its marine environment. 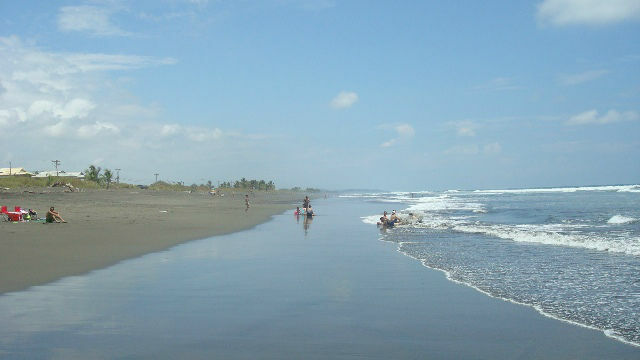 One of Playa Hermosa´s main features is the quality of its waters. These waters are perfect to practice a variety of water sports like surf, windsurf and jet skiing; although the most king sport there is diving thanks to the water’s excellent conditions and its beautiful sea floors. 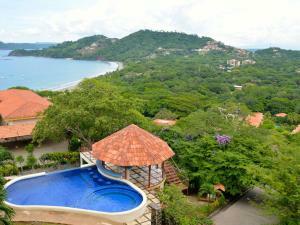 In Playa Hermosa there is also a wide range of hotels and restaurants. Furthermore, this beach is well-known for its quietness, so you can enjoy its fine sand and its sunny weather surrounded by peace and calmness. 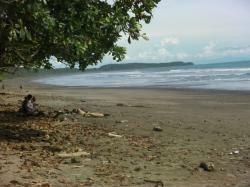 Undoubtedly, Playa Hermosa is an amazing place where you can relax and enjoy a pleasant natural environment. Hermosa Bay, Province of Guanacaste, Costa Rica.